“Whenever you feel emotionally heightened about your preparation, whatever shade of confidence, Go through Previous Years Paper and you will hit reality of your standing”. 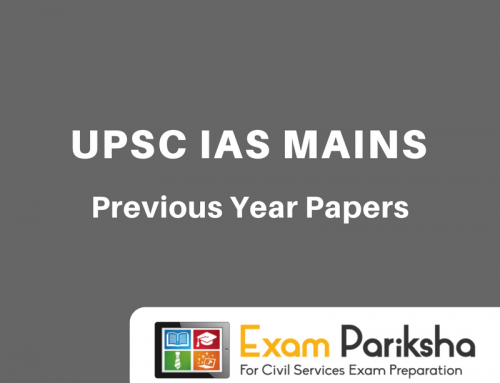 If you are wise, you will bookmark this page so that you pay homage to these previous year papers every week and UPSC will bless you and move you forward to the Mains stage. After 4-5 looks at each paper you will know what the seniors in this game know – what to cover and what you can’t cover. This wisdom broadly separates the candidates who secure a selection in Final list and those who don’t. 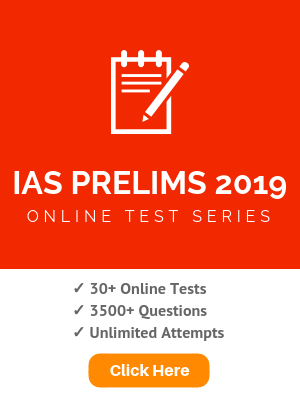 You MUST practice questions from at least 5 years’ previous year papers for Civil Services Preliminary Exam. 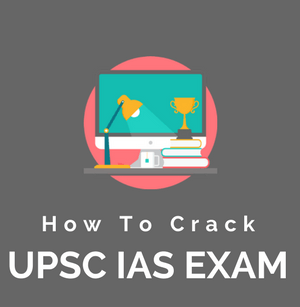 All experts and toppers have said that practicing from past year papers not only gives you a fair idea about the complexity level of the paper but it also makes you more confident in the actual exam. follow Wikipedia’s page on Buddhism and related topics and do this for every topic you want to know about! 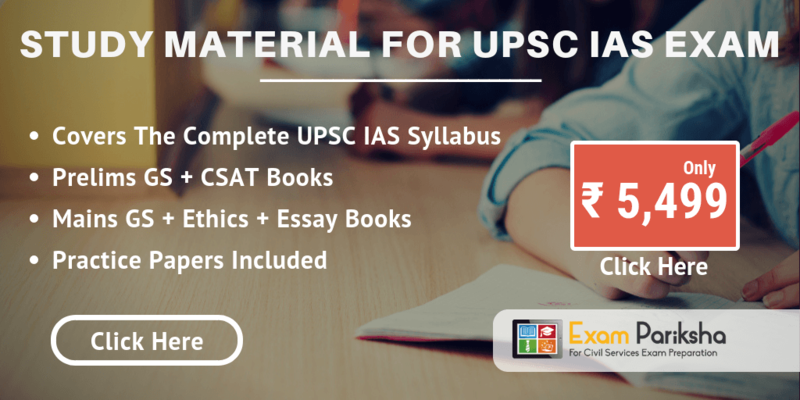 it will sure be of help, upsc and beyond! thank you! it helps a lot to be able to access archives at no expense! please keep uploading notes & tests! Very very nice job its very helpful to me thankyou…….